All of Lidl’s bananas are responsibly sourced and certified to sustainability programmes, such as Rainforest Alliance, Fairtrade and Organic. Lidl is the leading retailer in Ireland for Fairtrade and Organic banana sales. 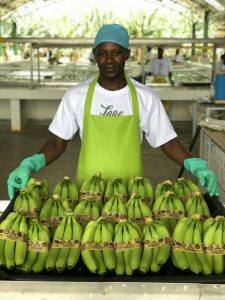 Working in conjunction with their Irish supplier Global Fruit, Lidl has been sourcing their bananas from a family business called Fresh Fruit in the Dominican Republic for over 10 years. The family business, Fresh Fruit, has been growing organic bananas for 15 years. Their plantation, Paradise Produce in the Northern town of Guayubin, is a Fairtrade plantation ensuring that Irish consumers are contributing to fair pricing and sustainable development in the Dominican Republic. 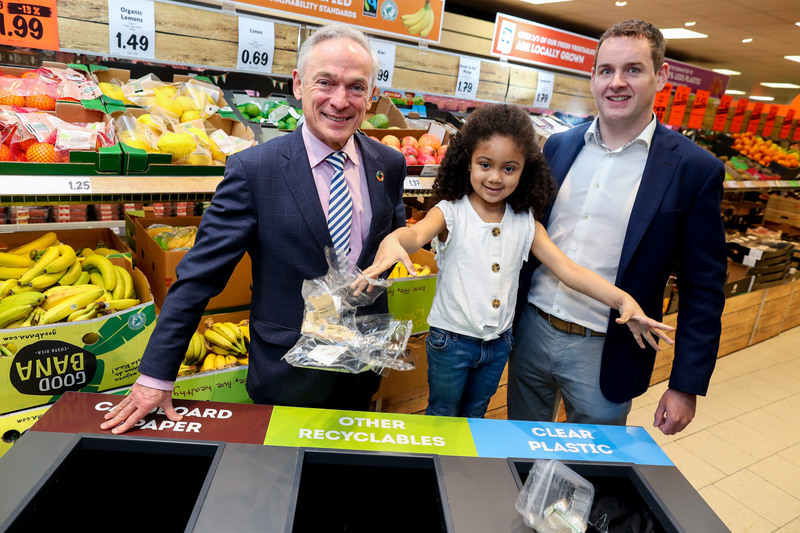 Lidl has been working towards ambitious commitments in relation to plastic packaging reductions and increasing the recyclability of its materials. Taking this challenge in hand, our Fruit and Vegetable team have been working with the banana suppliers, Global Fruit and Fresh Fruit, to develop an innovative solution to remove the plastic packaging on the 2.5 million Fairtrade Organic bananas sourced in the Dominican Republic for Lidl customers. The biodegradable banding, with a natural adhesive, completely eliminates plastic and holds the product in bunches with the Fairtrade, Organic messaging, and barcode. 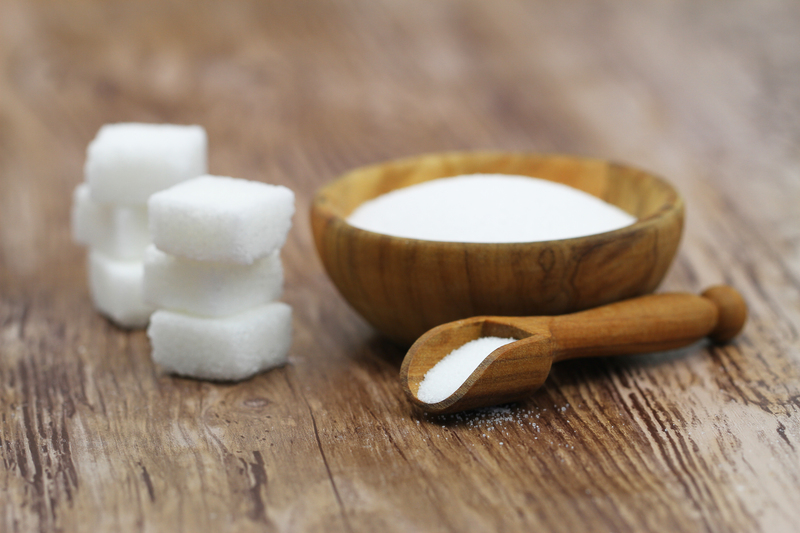 It is the first solution of its kind in Ireland and it minimises plastic volumes by 10,000 kilos yearly. Fairtrade and Sustainability On-Farm Trade in bananas is a cornerstone of the economies of many developing countries. However, the social problems can be complex and can range from low wages to bad conditions. Fairtrade ensures that farmers receive a fair price for their bananas and that the premium is invested back into the communities. 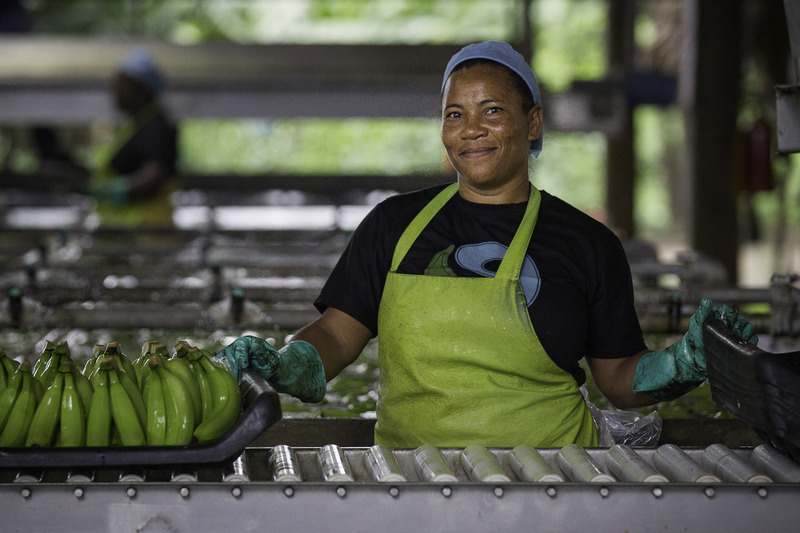 In the Dominican Republic, the Fairtrade premium is used to support banana workers‘ livelihoods , which can amount to between one and two months extra wages. 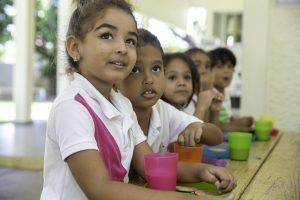 The Fairtrade premium contributions of Lidl customers also support a primary school in Mao Valverde, providing high-quality education to more than 50 children through a project called Bambini. • By 2025, 50% of material used in own- brand packaging will come from recycled materials.